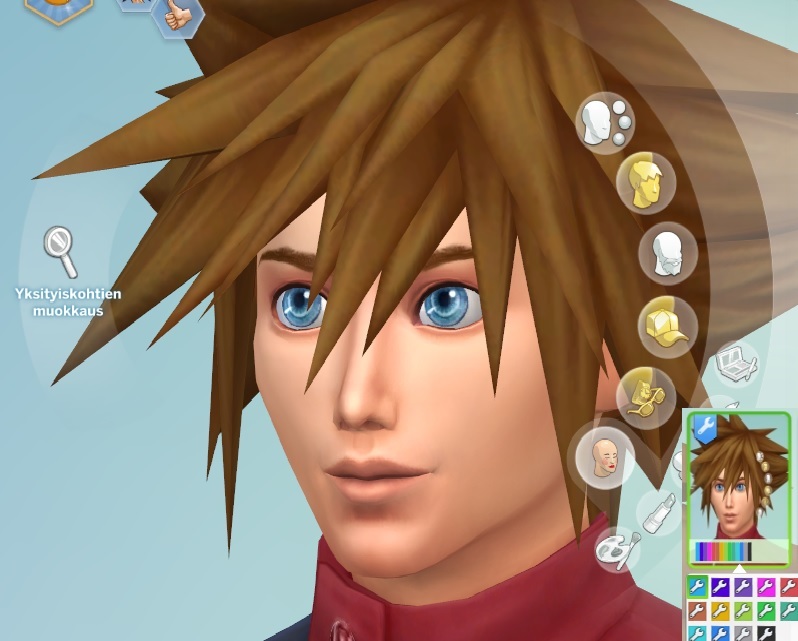 Mod The Sims - KingdomHearts Eyes. by Dezaras Posted 2nd Feb 2019 at 1:13 AM - Updated 3rd Feb 2019 at 5:32 PM by Dezaras : typing mistakes. 14 pair of different coloured eyes. This is my first ever made custom and fan made basing on Kingdom hearts. 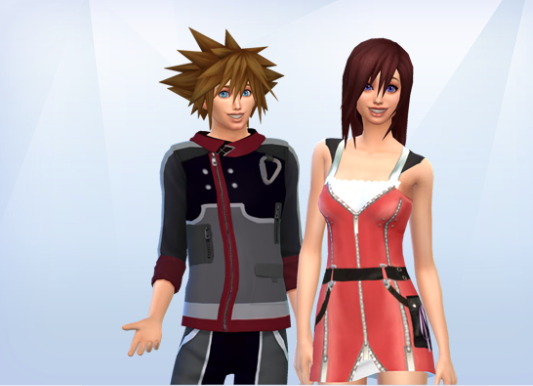 On pictures I choosed blue eyes from pack for Sora and for Kairi abit more purple ones. Eyelashes, hair, clothes or eyebrowns are not included in the pack. 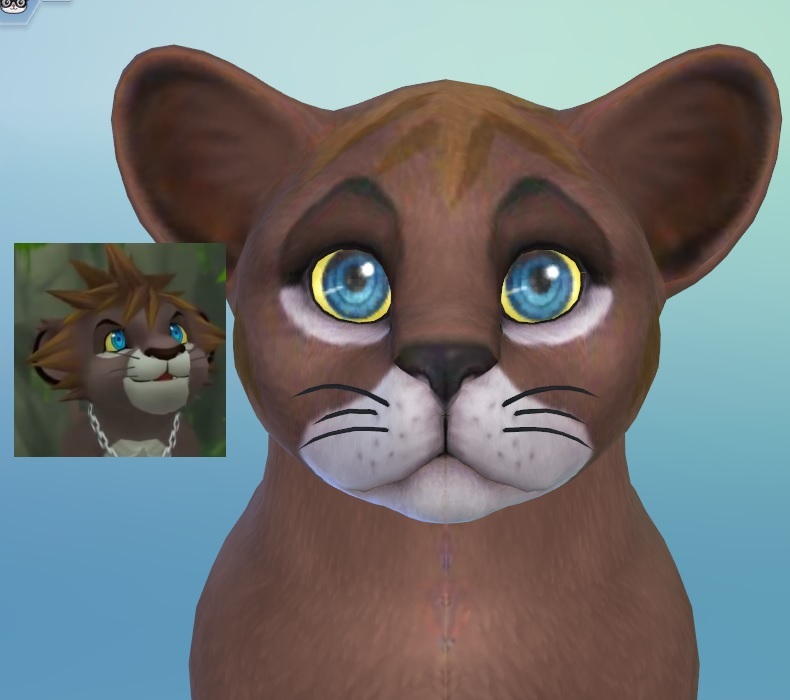 - Eyes are made on orginal sim 4, should work without expansions. - Eyes work on both female/male, Eyes added for Baby/Toddler/Teens/Young Adults/Adults/Elder. (added later Baby/Toddler eyes was not before). - Eye coloured contacts are in face paint category. 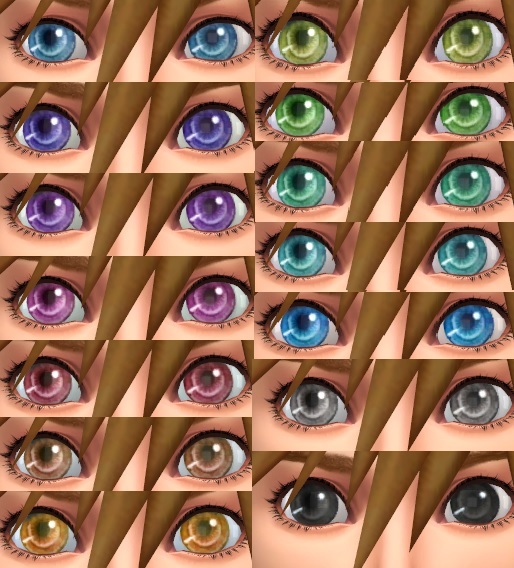 - Male side has picture of Sora and female side has picture from eye colours, this make eyes easier to notice. 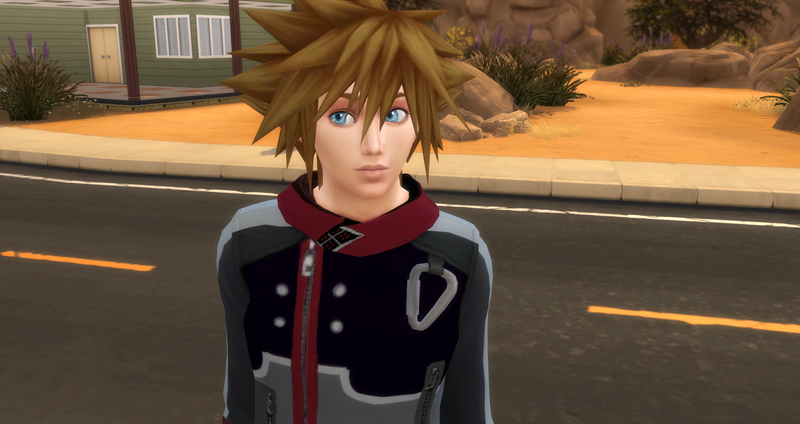 - I added also default eyes pack cause request by comments (File name eyekhdefault). - default eye pack replace only 14 colours so not all default eye colours. (Orginal pack has only 14 colours). - I did not make default eye pack work on alien. - Default Eye pack does not need expansions to work. 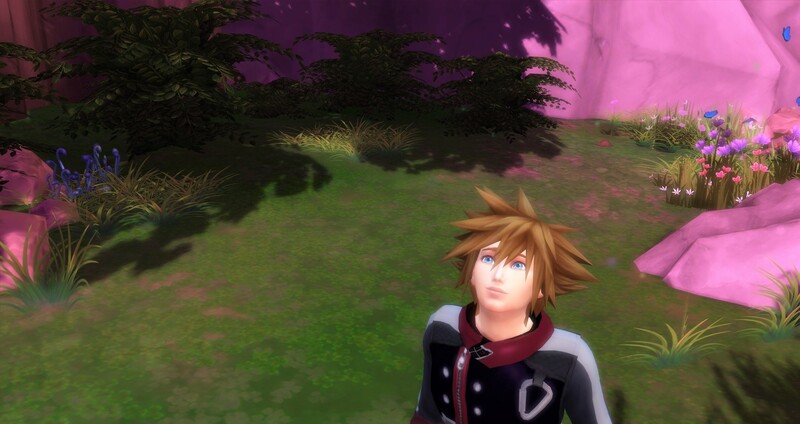 I wish these eyes come use for someone who is trying find some kingdomhearts customs, happy gaming all! 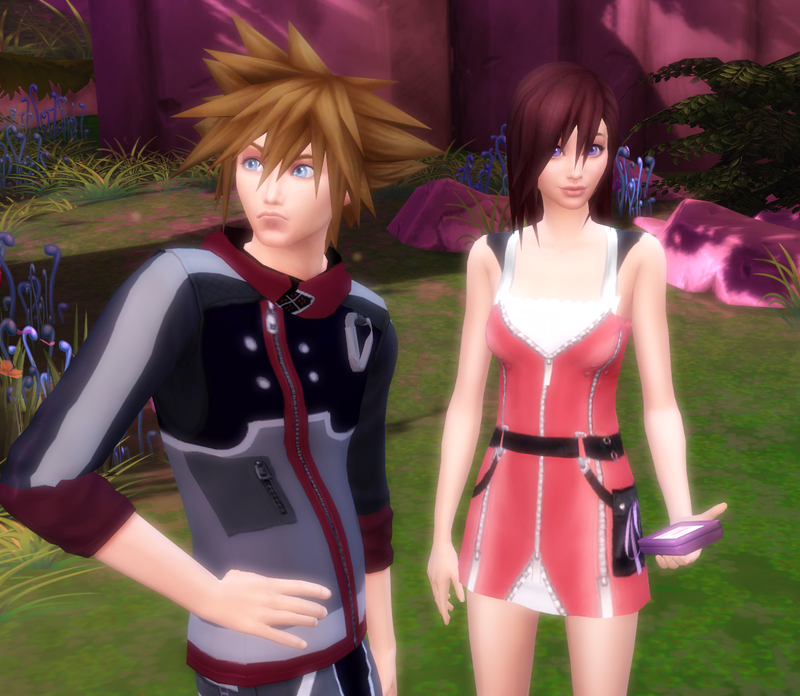 Kairi clothes also done different person.